Potential candidates should contact Dr. Jean Kutner (PI) jean.kutner@ucdenver.edu prior to submitting an application. 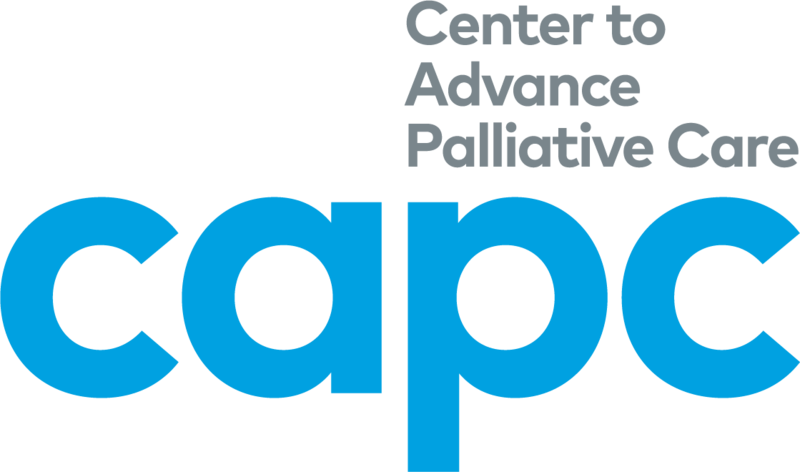 Applications should demonstrate a relation to Palliative Care and Aging. Application instructions and criteria for candidates are attached.